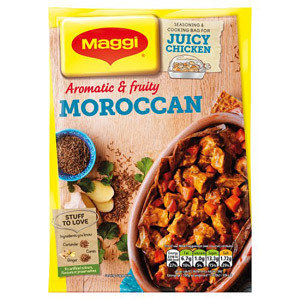 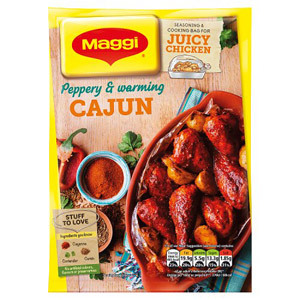 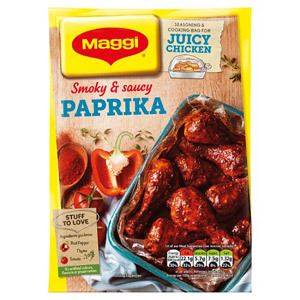 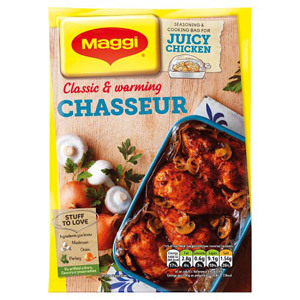 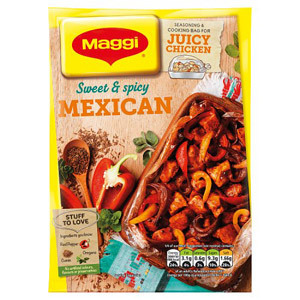 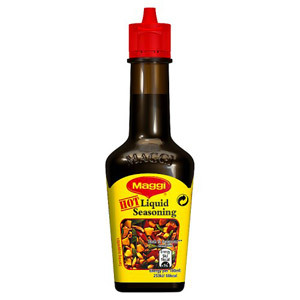 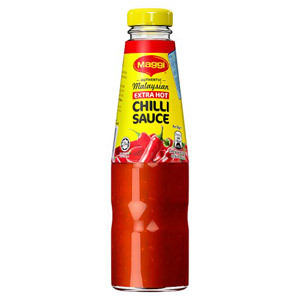 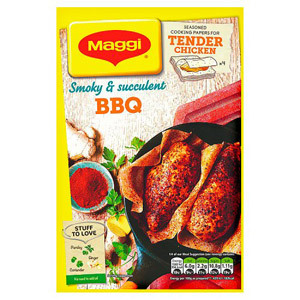 Maggi are an internationally recognised brand; they are well known for their top notch spice mixes, which make adding flavour to your meal a quick and easy process. 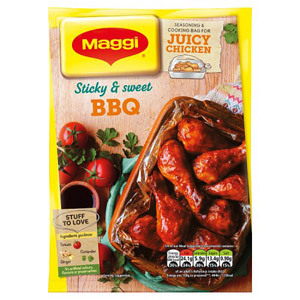 Simply choose your flavour, follow the instructions and away you go! 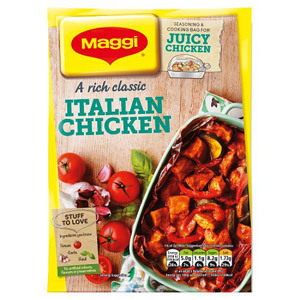 The company was formed back in 1872 by Swiss entrepreneur Julius Maggi when he stepped into his father's shoes and took over the family mill. 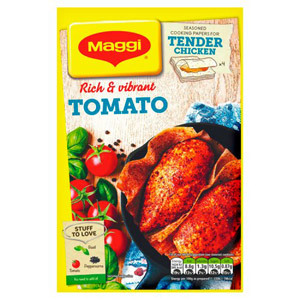 His initial goal was to improve the nutritional intake of worker families, something which he excelled at. 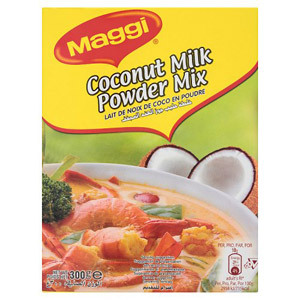 The protein rich meals and ready-made soups that he developed went down a storm and resulted in quick growth for the company, which over time became an internationally known brand. 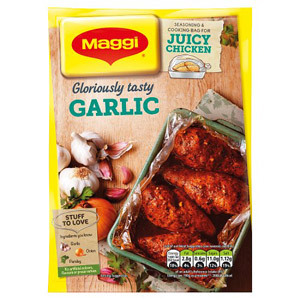 Today the Maggi brand is synonymous with quality. 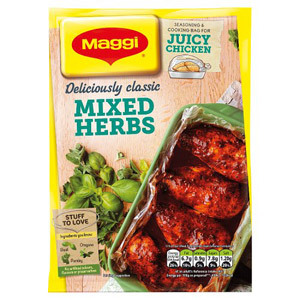 Many British and international chefs rely on Maggi spice mixes to add deliciously rich flavours to their cooking quickly and easy. 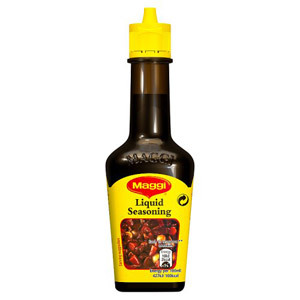 For great results every time, pick up your Maggi spice mixes today.